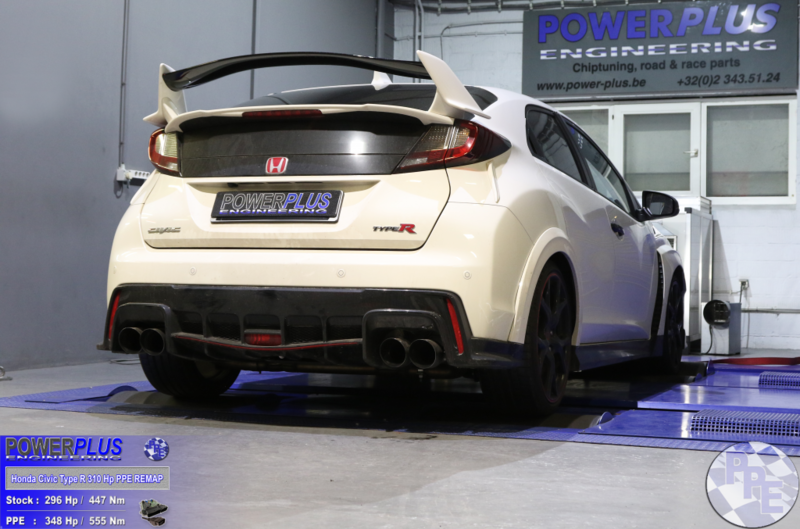 Honda Civic Type R 310 Hp remapped to 348 Hp & 555 Nm. 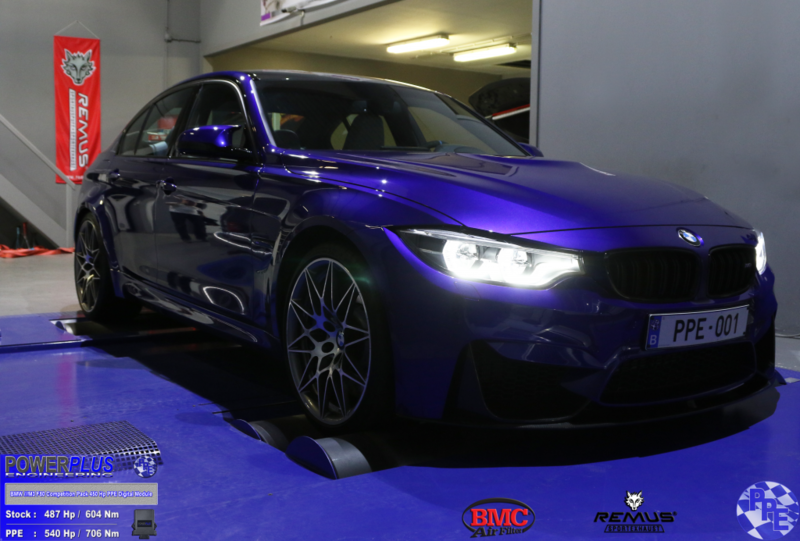 We remapped this Honda Civic Type R 296 Hp & 447 Nm to 348 Hp & 555 Nm of torque. BMW M235i 326 Hp remapped with Digital Module to 366 Hp & 504 Nm. 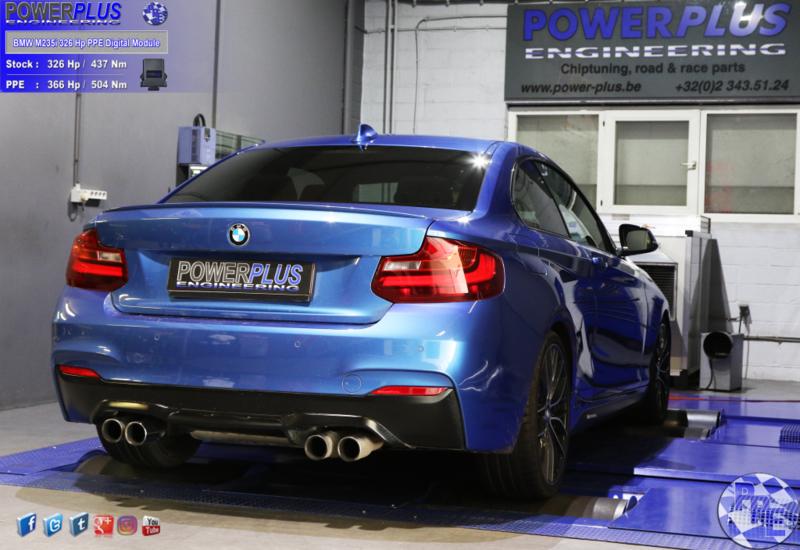 BMW M235i 326 Hp & 437 Nm with Digital Module with specific PPE mapping to 366 Hp & 504 Nm of torque. 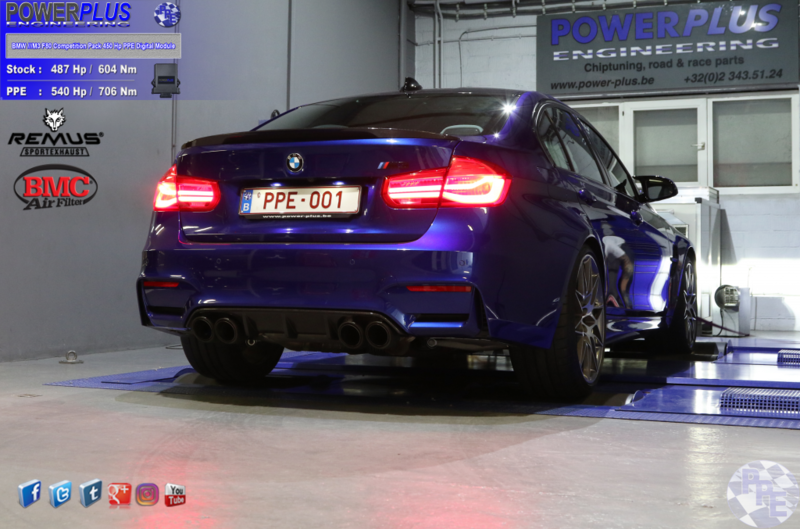 Measured stock at 487 Hp & 604 Nm, equipped with Digital Module with specific PPE mapping to 540 Hp & 706 Nm. 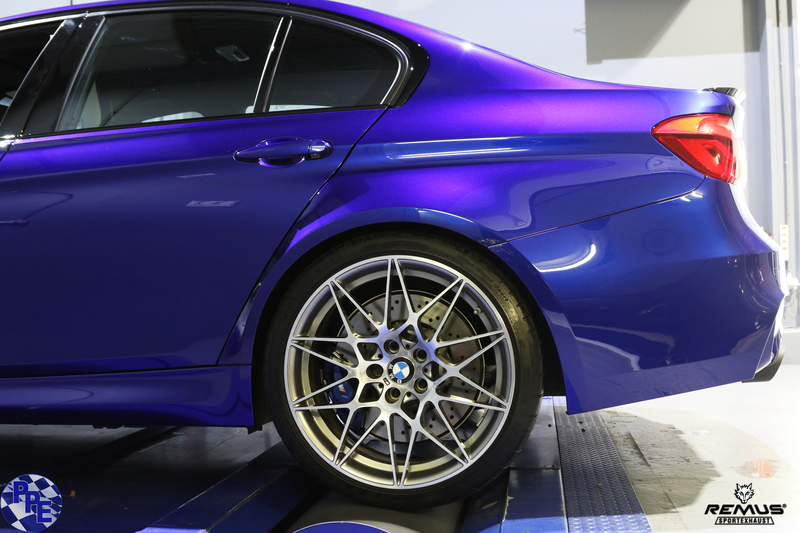 up to 30% discount on chiptuning for all VAG models. 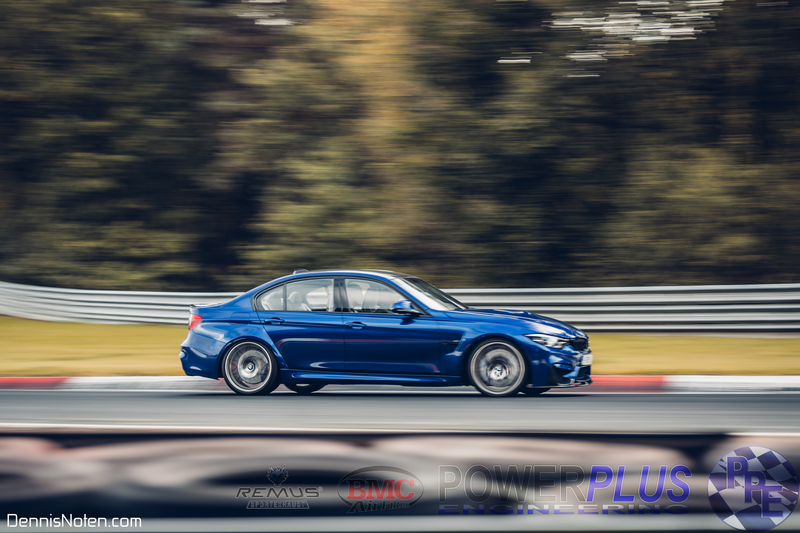 Send us a mail or message with your car details ( model, year, engine… ) for a personnal offer. 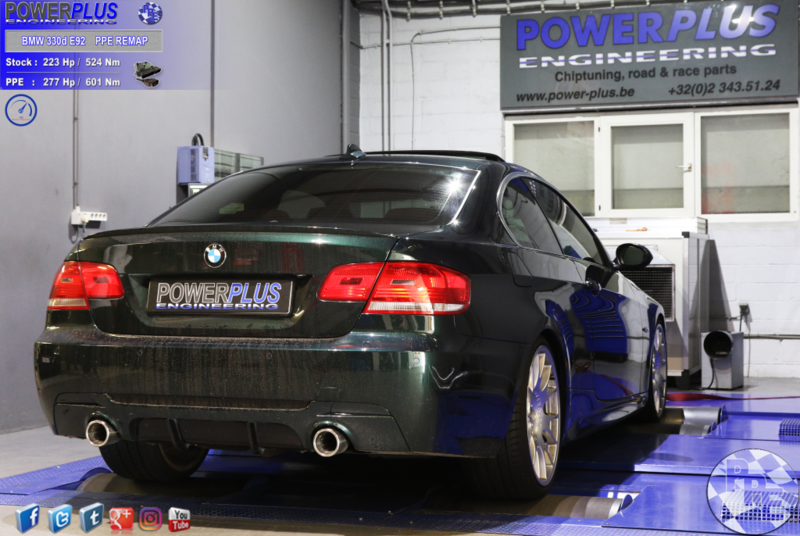 BMW 330d E92 remapped to 277 Hp & 601 Nm. 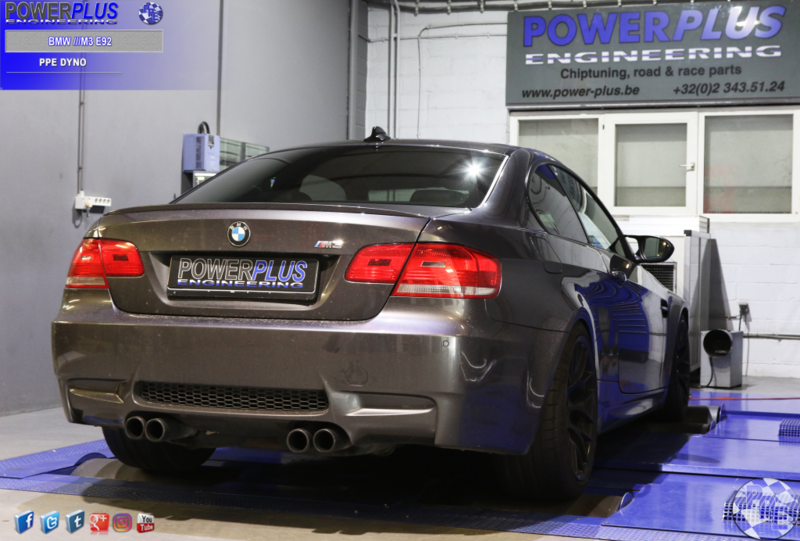 We remapped this BMW 330d E92 223 Hp & 524 Nm to 277 Hp & 601 Nm of torque. 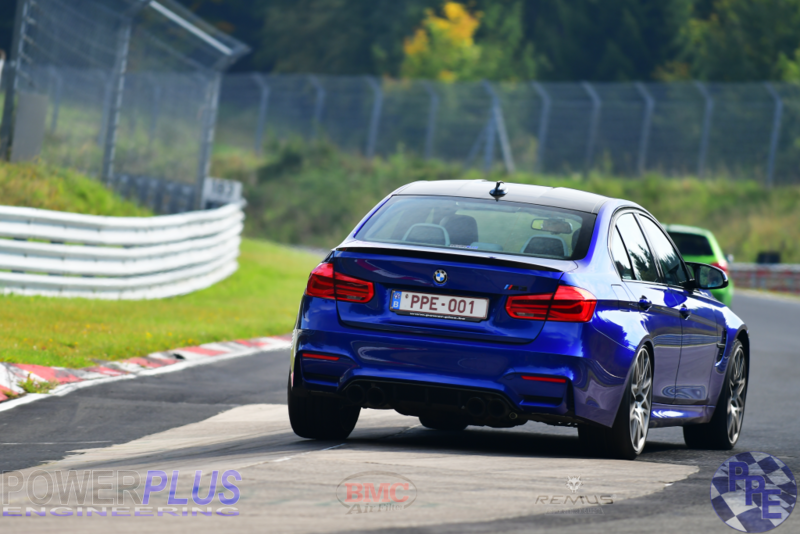 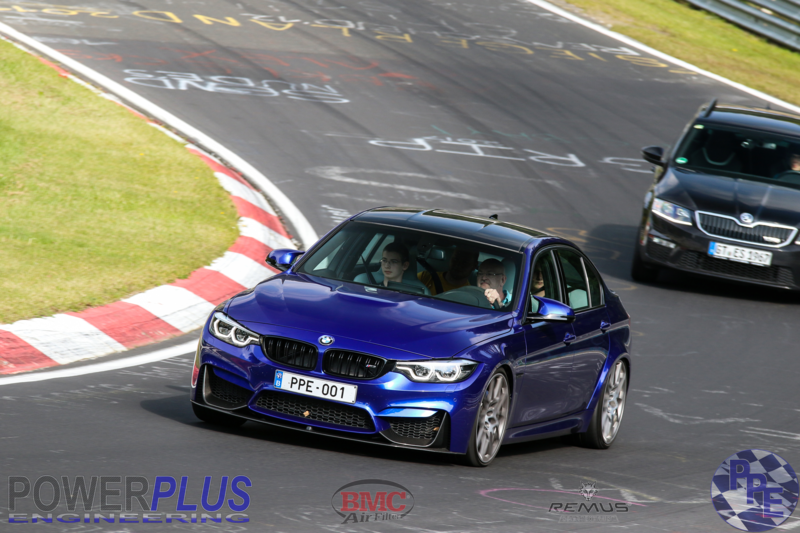 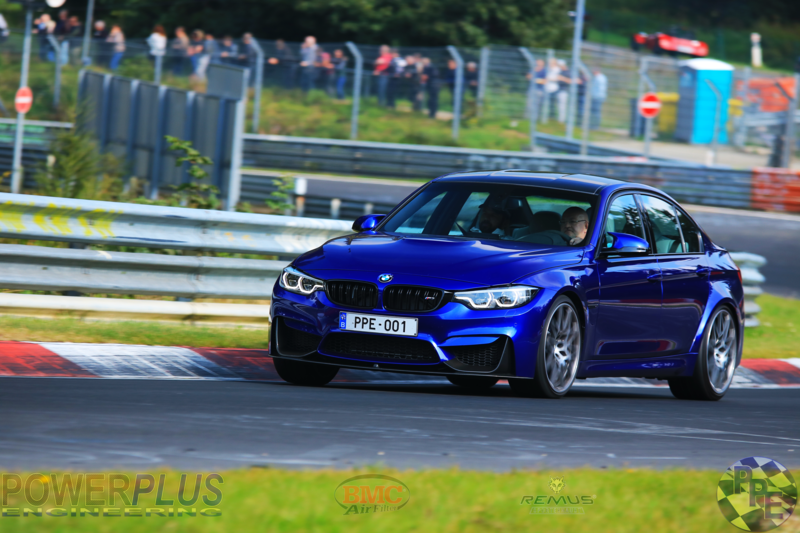 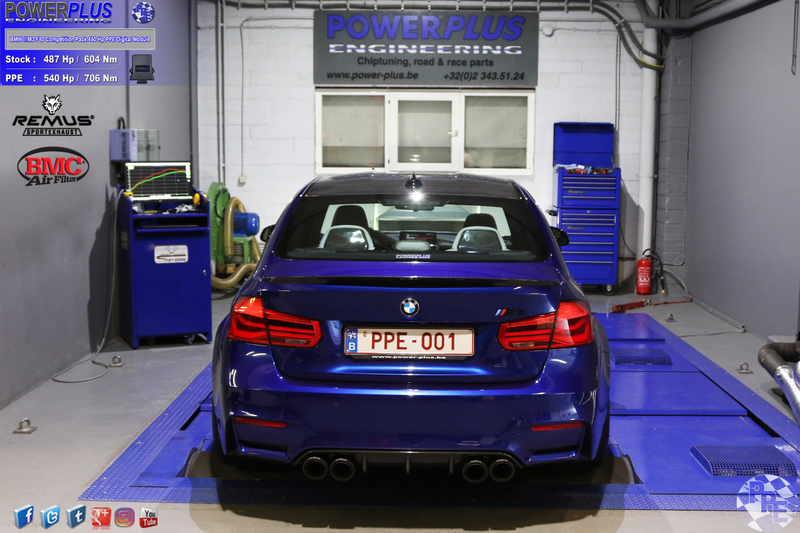 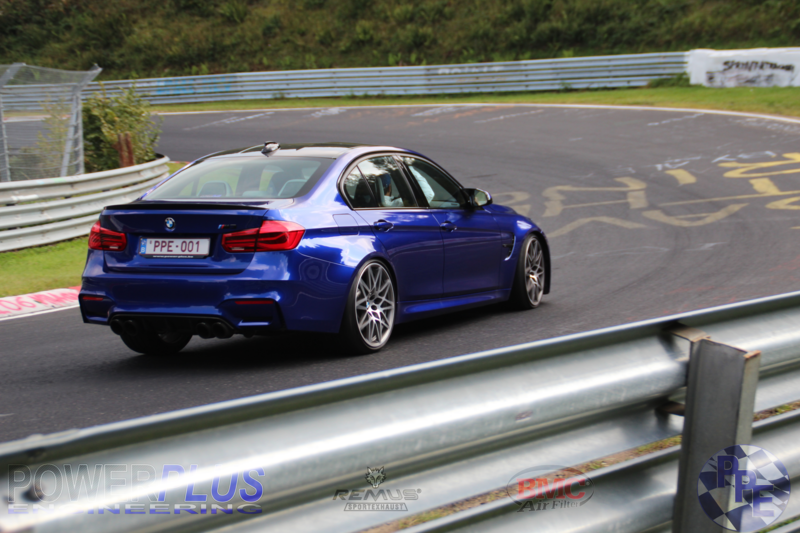 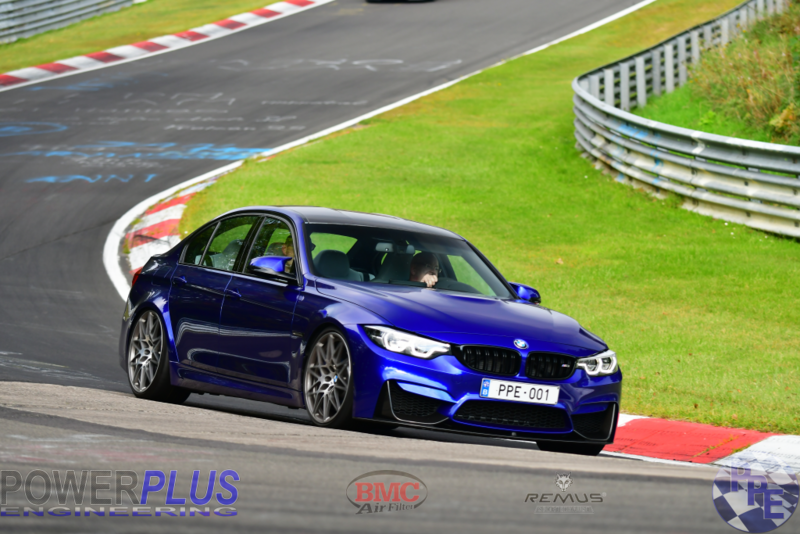 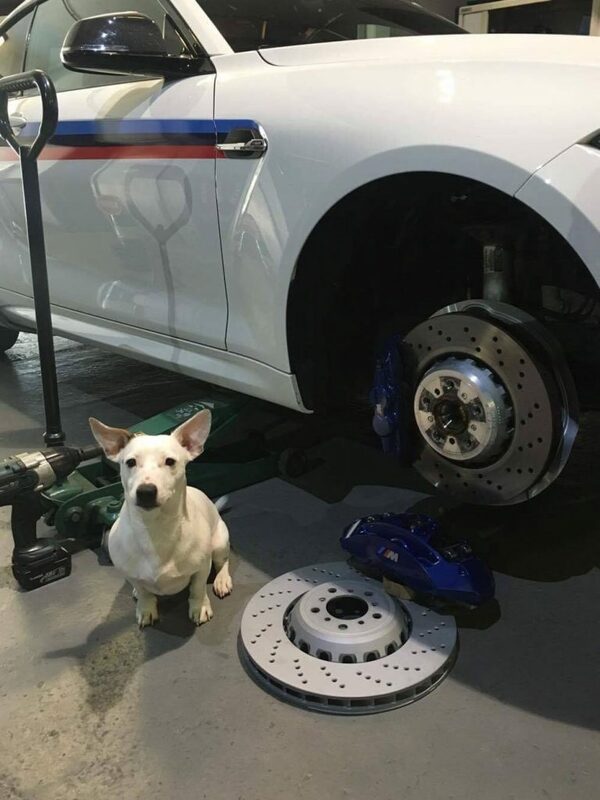 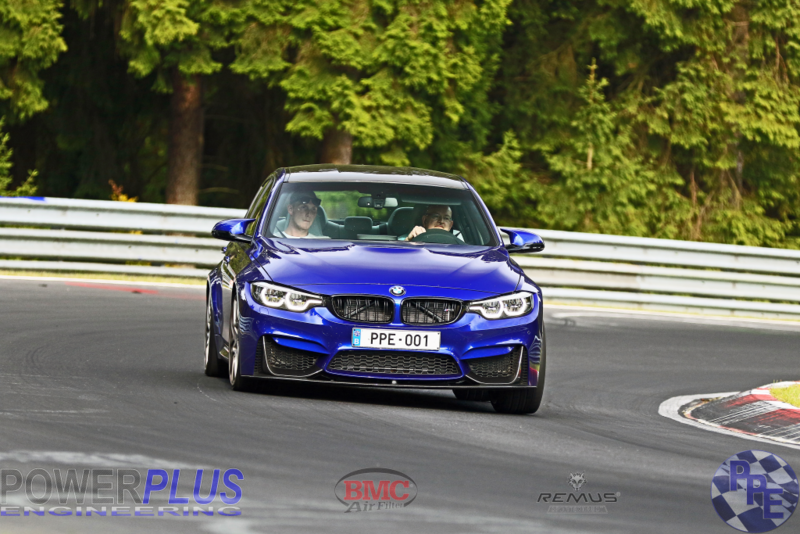 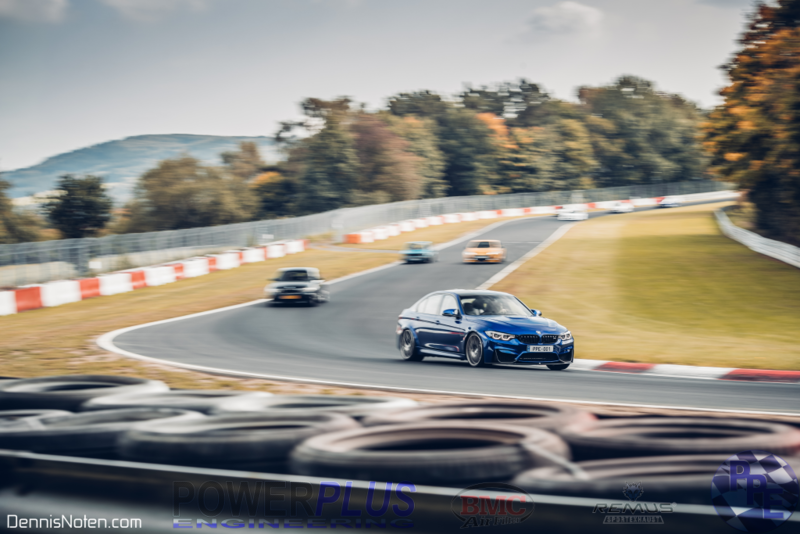 BMW ///M3 F80 Competition Pack 450 Hp remapped with Digital Module to 540 Hp & 706 Nm. 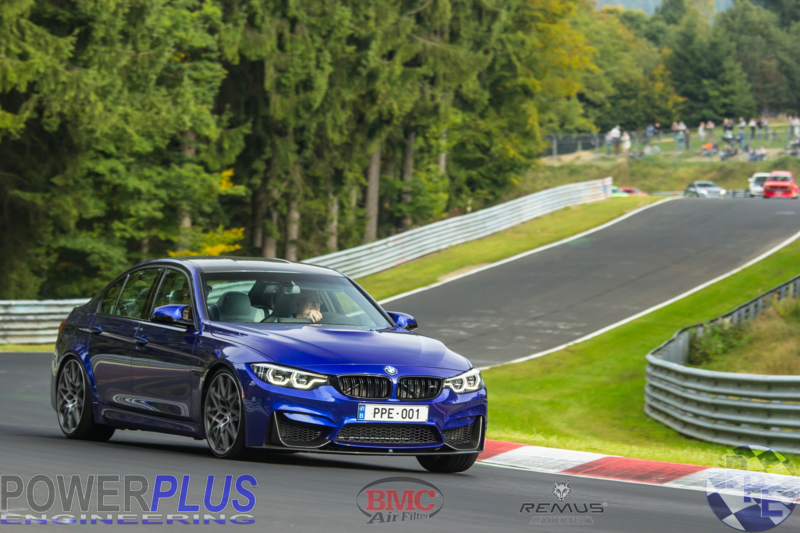 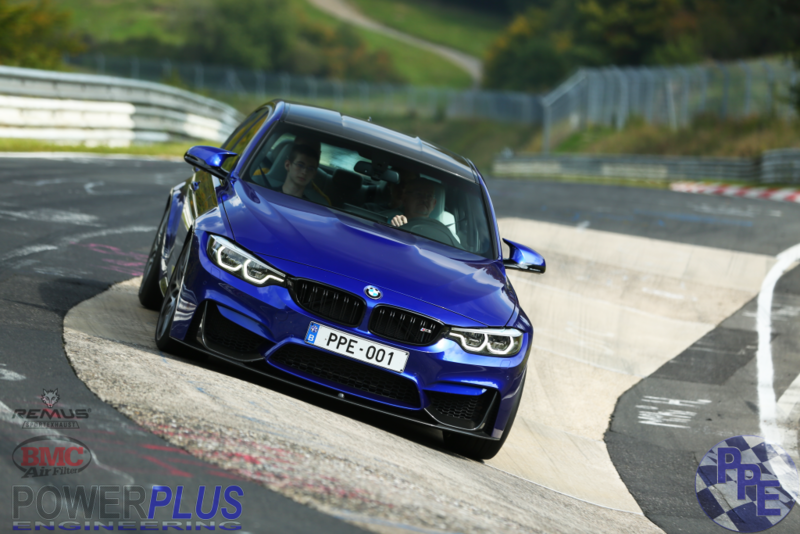 BMW ///M3 F80 Competition Pack 487 Hp & 604 Nm with Digital Module with specific PPE mapping to 540 Hp & 706 Nm of torque.